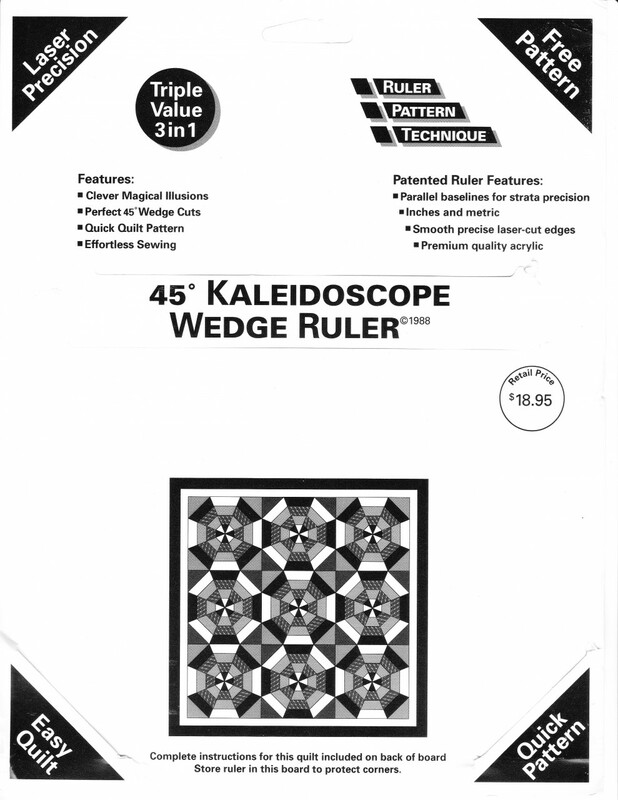 Downloadable instructions for the 14 Inch Wedge Ruler. My rulers are the only ones in the industry that include instructions. These are replacement instructions in case you lost yours. Ruler not included. This product requires Adobe Reader. You can download it free here.